Unity of Beaverton is an open-minded, accepting spiritual community that honors all paths to God and helps people realize their true purpose.  Unity of Beaverton is a Christian-centered church. Our emphasis is on spiritual truth rather than religious doctrine. We believe that there are many paths to God and honor all faiths that encourage individuals in the sacred journey of discovering their Oneness with God. We are LGBTQ welcoming and look forward to the day we don't need to say that anymore because all churches are. We believe God is Spirit, the loving source of all that is. God is the one power, all good, everywhere present, all wisdom and all love. Unity teaches that each person is a unique expression of God created with sacred worth. Living from that awareness transforms our lives and the world. Unity emphasizes the importance of applying spiritual principles in our daily lives. Unity teachings continue to evolve as we identify, embrace and apply spiritual insights and the spiritual implications of new discoveries.